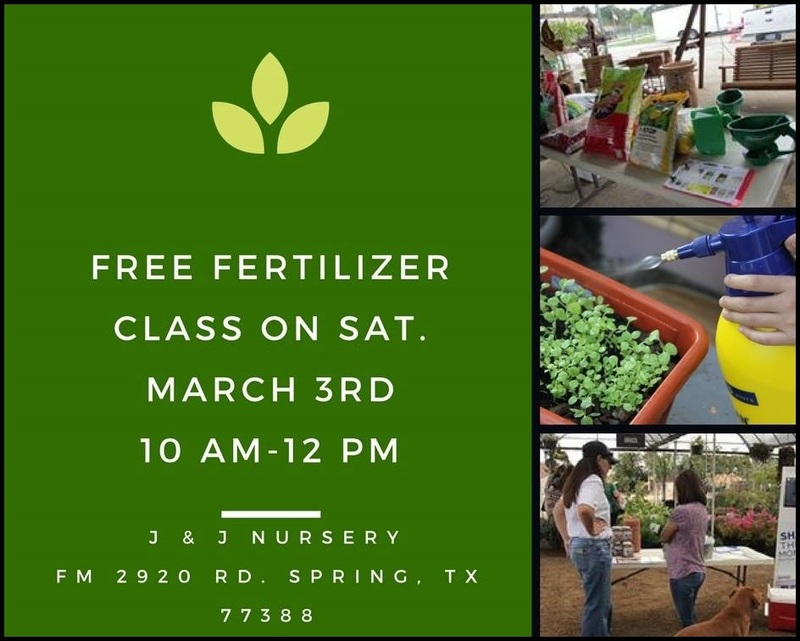 Time to fertilize your plants!!! We carry Nelson Plant Food, Ferti-lome products and other brands. 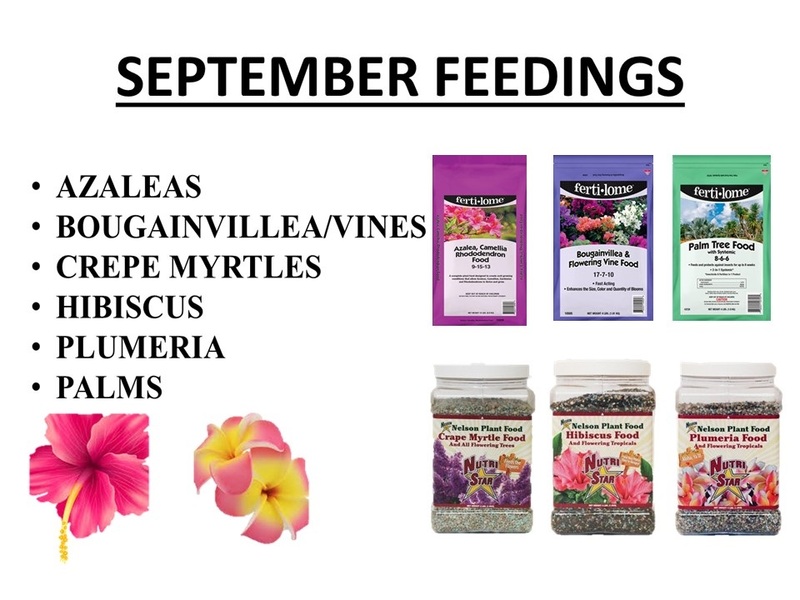 September fertilizer feedings for your plants! For beautiful blooming vines use “Bougainvillea & Flowering Vine Food.” Enhances the size, color and quantity of blooms. Use in landscaped areas and container grown plants. Follow directions for quantities. Apply around each individual plant. Repeat application once every two weeks until blooming begins, then re-apply once a month thereafter. Water in thoroughly after application. “Azalea, Camellia, Rhododendron Food” contains a balanced plant food plus vital trace elements to create an acid growing condition that allows Azaleas, Camellias and Gardenias to thrive and grow. Encourages larger, brighter, longer lasting blooms! Don’t forget to fertilize your lawns, too. 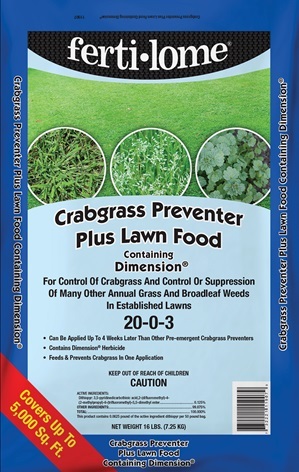 Ferti-lome’s “Crabgrass Preventer Plus Lawn Food” is an excellent fertilizer. It contains Dimension herbicide to control and suppress weeds! One bag covers 5000 square feet! Just spread over your lawn and let your sprinkler system water it in! Spreaders are available at J&J Nursery. Go organic and use our chicken poop fertilizer. It’s great for lawns, vegetable gardens and all other plants. 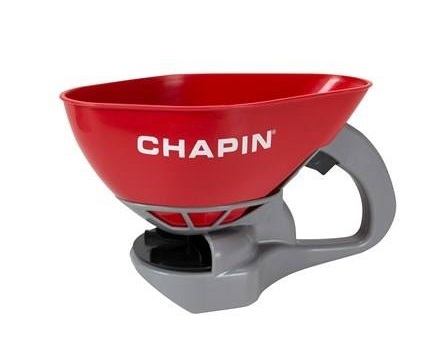 Chapin hand spreader for spreading fertilizer and seeds! This entry was posted in Fertilizer, J&J's Nursery, Spring, The Woodlands, Tomball, Tree Fertilizer, TX and tagged fertilizersforplants, septemberfertilizers, springtx, thewoodlandstx, tomballtx on September 19, 2018 by jjsnursery. Orange you glad spring has sprung! 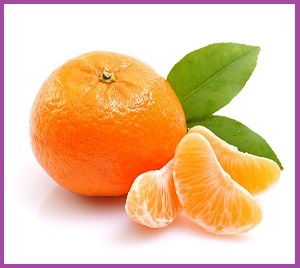 Beautiful Citrus trees and Fruit trees have Just arrived at J&J Nursery and Madison Gardens Nursery, Spring Tx. 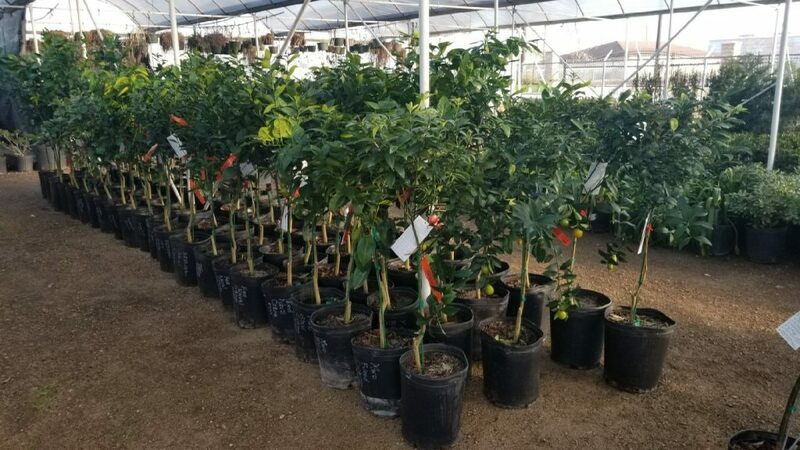 Fruit and Citrus Trees at J&J Nursery and Madison Gardens Nursery, TX. 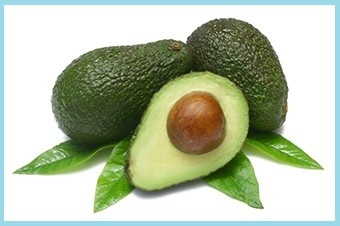 This entry was posted in Avocado Trees, Citrus Trees, Fruit and Citrus Tree Fertilizer, Fruit Trees, J&J's Nursery, Madison Gardens Nursery, Olive Trees, Talavera, The Woodlands, Tomball, Tree Fertilizer, TREES, TX and tagged Citrus tree fertilizer, Citrus Trees, Citrus Trees Spring TX, Fruit tree fertilizer, Fruit Trees, Fruit Trees Spring Tx, Fruit Trees The Woodlands TX, Fruit Trees Tomball TX, Olive Trees, Spring, TX on February 1, 2018 by jjsnursery.